Do you have a j-pouch, s-pouch, w-pouch or considering pouch surgery?  Have you ever attended a Red Lion Group Pouch Information day at St. Marks’s hospital? Whether you are a regular or first time attendee – you will be very welcome and I am sure you will find the day interesting and beneficial. The Information Day on Saturday 27 April 2019 will celebrate the Silver Jubilee with an address by Dr Martin Peters, who was the first RLG Chairman way back in 1994. Martin will be reflecting on RLG then and now and on his own reflections about living with a pouch for the last 25 years. We are delighted to confirm that Professor Omar Faiz, Consultant Colorectal Surgeon and Clinical Director at St. Mark’s Hospital will be speaking on Modern developments in Pouch Surgery. Another highlight will be Elissa Bradshaw, Clinical Nurse Specialist in Biofeedback Therapy at St Mark’s Hospital, who will be speaking about the importance of efficient pouch emptying, the mechanics of pouch emptying and how you can empty your pouch more effectively. Meet and mingle with other pouchees and pre-pouch patients and share your experiences in our interactive work-shops. The cost is only £8.00 for Red Lion Group members and members’ guests, and £10.00 for non-members. Cost Includes lunch and refreshments. Full details and registration form below. St. Mark’s Hospital, Watford Road, Harrow, Middlesex HA1 3UJ. If you are driving, FREE parking is provided to attendees in the St. Mark’s Hospital car-park (Please request a parking pass on the application form below). Tim Rogers, Founder RLG member, first editor of ROAR! And still on the committee after all these years! If you would like to attend please download the registration form below. Please complete the form and remit payment as soon as possible to guarantee your place as spaces are limited.